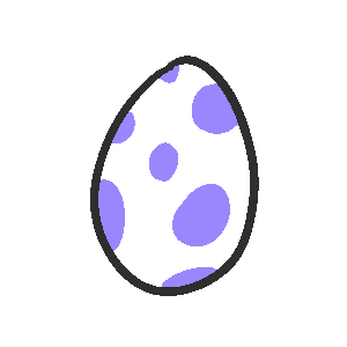 One Year Egg is a twitter-based virtual pet game. Each day, players from around the world vote on how to take care of this odd little creature. Do you play with it? Give it some exercise? How about feed it tons of food? Be careful how you manage these. If a row is completely filled with color, it means the creature is completely 'full' regarding that skill. If it's clear, however, the creature may benefit from interacting with that skill more. Players must come together and vote on a poll each & every day. Keep watch on the twitter account, or on this page to find the official strawpoll for the day. The top choice will reflect in the next day's updated image [ updated at ~5 am UTC ]. Take care of this creature. Or, experiment with it. Is it a lovable internet pet? Or is it a lab rat that needs testing with?